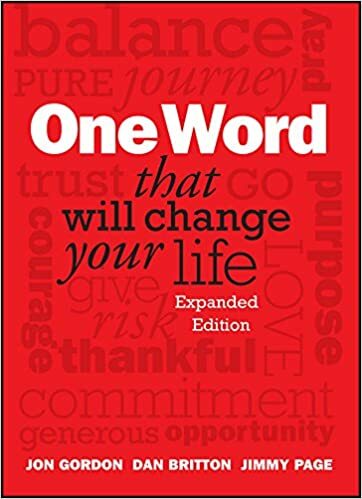 Discover Your “One Word” for 2017 | "Jane Likes to Read"
2. Discover Your Word - Look Up. Plug in to God. Seek God. Listen. Ask Him - “What do you want to do in me and through me?” He will reveal youR word to you. Get a “God” word. 3. Live Your Word - Look Out. Apply your Word to every area of life. Take Action. Live your Word with purpose and passion every day in 2017! This one Word can have spiritual, physical, emotional, relational, mental, and financial impact! And join me on a cyber retreat - “One Word 2017”!! Stay tuned for the details!